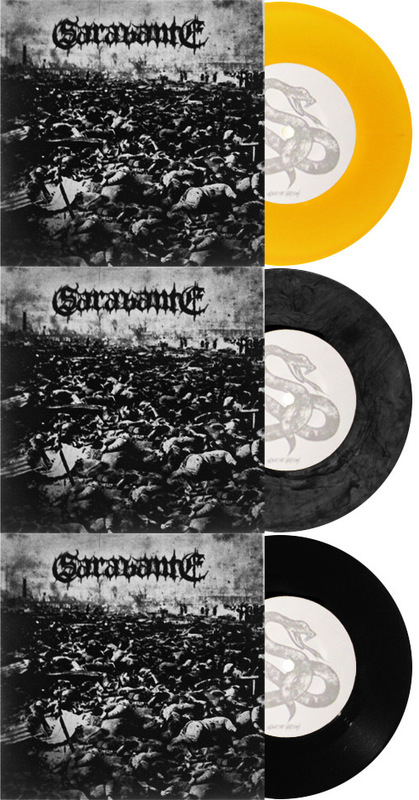 MID006 - SARABANTE "Ερμαια των Kαιρών" b/w 'UNDER THE SHADOWS" 7"
Greek melodic crust gods, Sarabante, return with a two-song follow up to their full-length from 2012, "Remnants" (SOUTHERN LORD RECORDS). Inexplicably, the songwriting has gotten stronger and the approach more streamlined than their already crushing full-length. 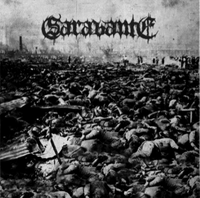 These two songs highlight the punker elements of Sarabante’s sound and should place them amongst the strongest bands of the genre (FROM ASHES RISE, VICTIMS and TRAGEDY). This release was mixed and mastered by From Ashes Rise frontman Brad Boatright at Audiosiege.